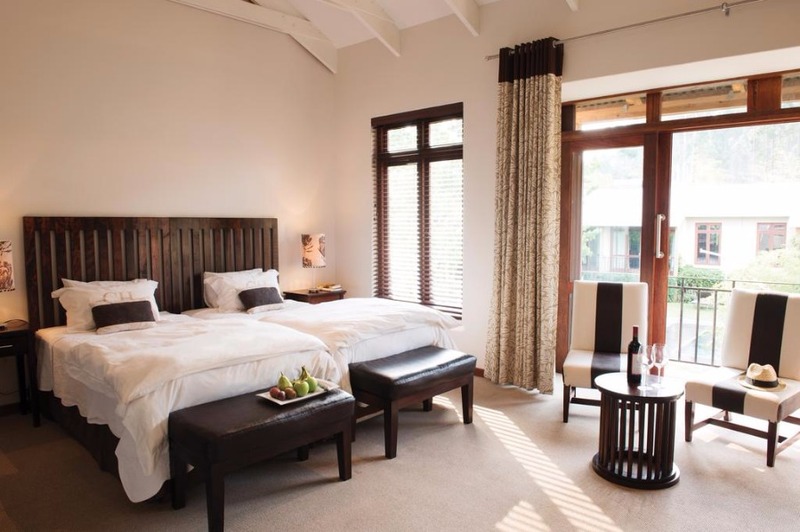 Casterbridge Hollow Boutique Hotel, a mere 15 minute drive from the Kruger Mpumalanga International Airport, is ideal for the business traveller and is a convenient base from which tourists can access Kruger National Park and the Panorama Route. 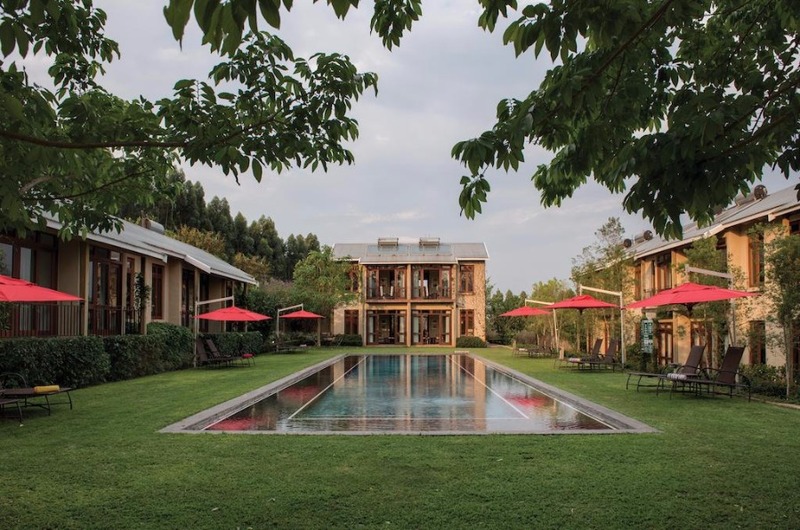 Casterbridge Hollow, Mpumalanga’s first “green hotel”, is a concept that has evolved with great charm, using the simplest and most basic materials. Colours are reminiscent of romantic hillside villages in Provence and Tuscany. 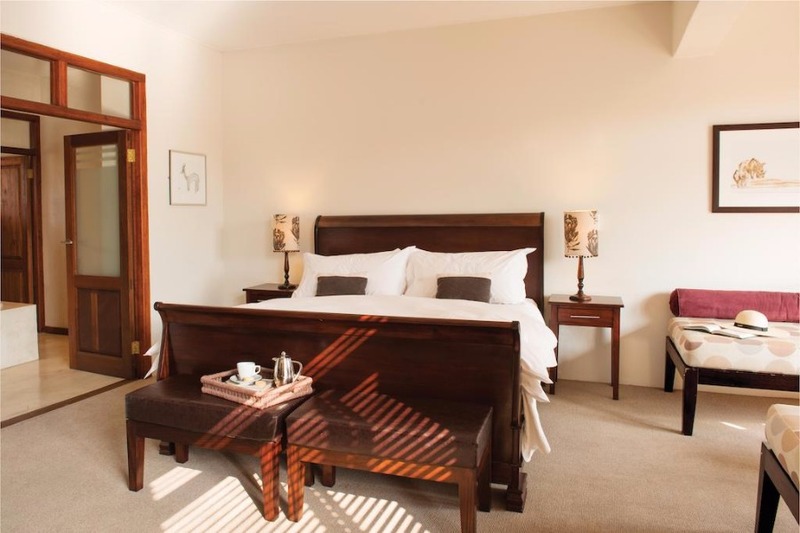 It’s contemporary style is enhanced by richly textured baskets, sleek furnishings and designer fabrics featuring proteas and ‘bokkies’ which give the hotel an original handprint and convey its South African roots. Accessories such as wire-work baskets, hand-crafted tiles and decorative light fittings were all made by local artisans. 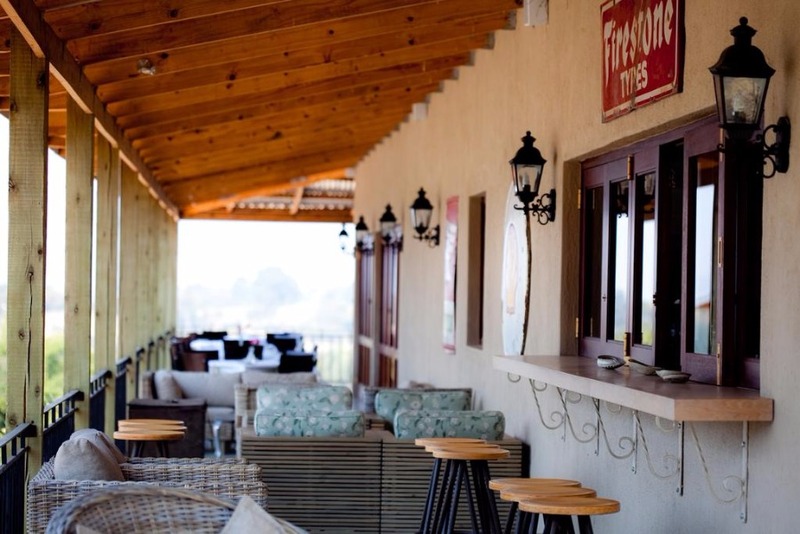 Casterbridge Hollow’s state-of-the art conference centre is equipped with all modern amenities to ensure a successful meeting, product launch or company conference. Guests are spoilt for choice with the scrumptious breakfasts on offer at Magnolia Café. Upstairs at Magnolia Restaurant zesty cocktails and the lunch and dinner menu promises a unique dining experience! Magnolia’s romantic ambiance lends itself to being a perfect wedding venue, and – with the hotel only steps away – the bride and groom can slip effortlessly from wedding into honeymoon. 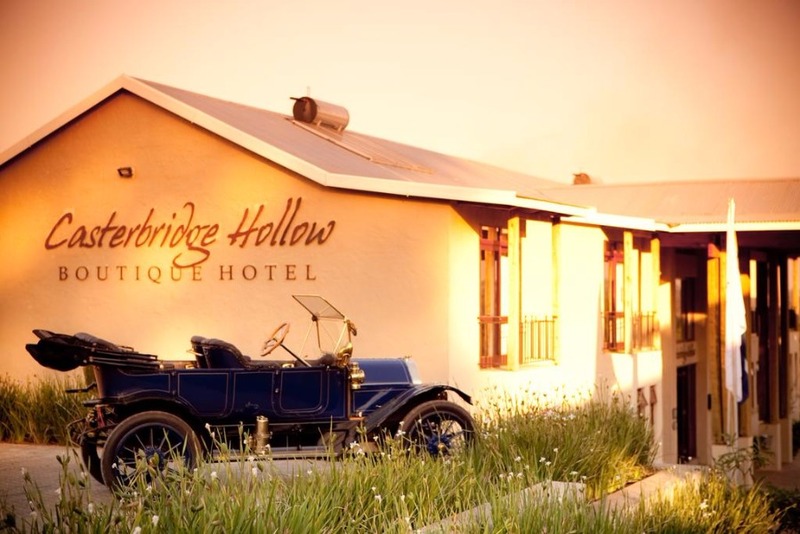 Casterbridge Hollow Boutique Hotel offers transportation to/from the airport for an additional fee. For guest convenience, parking is offered at no extra cost. We reserve the right to manage inventory over periods of peak demand by blocking rooms for sale at rate levels (stop sale), as required. Any rooms available for sale over blocked periods will be at rates as determined by the property for that period. 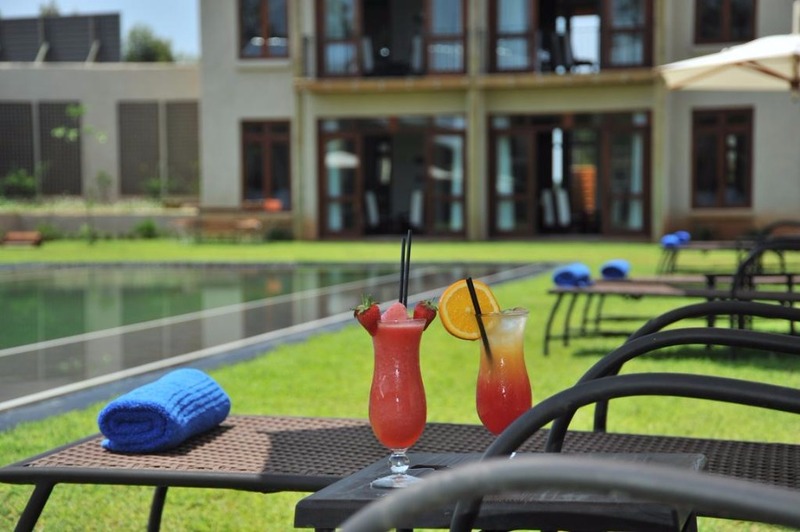 We reserve the right to request a minimum stay of 2 nights over peak periods including all long weekends, and the Festive Season 20 December - 5 January. • 13 years and above Adult rates apply. 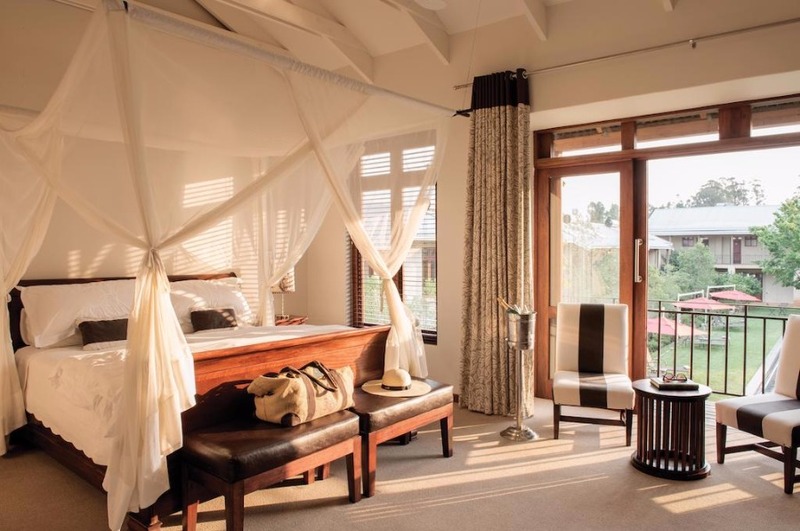 • 21 Days prior to arrival, 50% of the value of the room/s booked will be charged as a cancellation fee. • 14 Days prior to arrival, 75% of the value of the room/s booked will be charged as a cancellation fee. • 7 Days prior to arrival 90% of the value of the room/s booked will be charged as a cancellation fee. • Less than 24 Hours prior to arrival, 100% of the value of the room/s will be charged as a cancellation fee. • 30 Days prior to arrival of the guests, the hotel must receive full payment for the reservation held. Failure to comply timorously with the terms of deposit payments will result in the bookings being automatically cancelled. If Porters are required a R15-00 per room porterage fee will be charged per service. • Tourism Levy of R 4-60 (incl VAT) per room per night is excluded from these rates. • VAT at 14% is included. 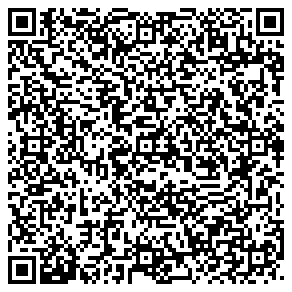 The following fees and deposits are charged by the property at time of service, check-in, or check-out.Fee for in-room wireless Internet: ZAR 0.00 (rates may vary)The above list may not be comprehensive. 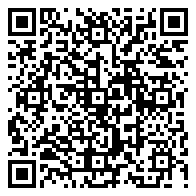 Fees and deposits may not include tax and are subject to change. Nestled behind the quaint Casterbridge Lifestyle Centre lies the best kept secret of the Lowveld, Casterbridge Hollow Hotel and Magnolia Restaurant – an idyllic one stop wedding venue with three wedding reception options.The Lifestyle Centre has over 35 unique retail outlets as well as hair and make-up stylists, a spa, lingerie boutique, photographer and a jeweller. Set against a background of perfectly manicured gardens this offers outstanding photographic opportunities. 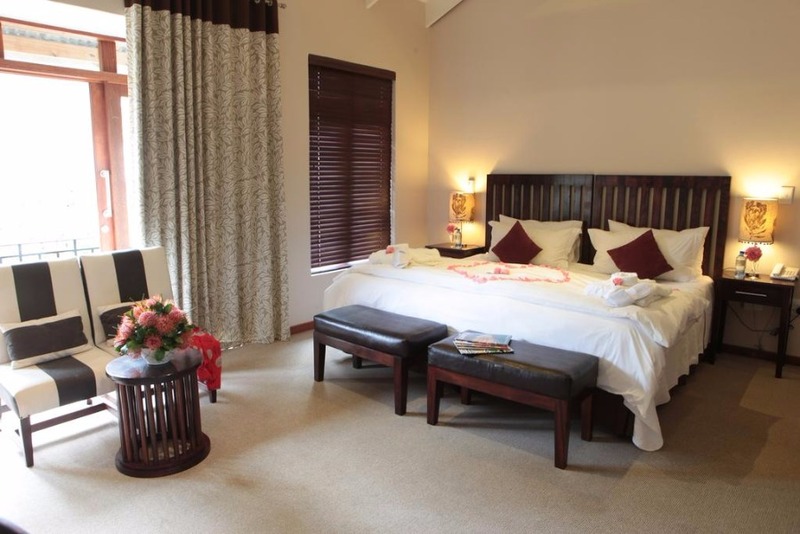 The four star boutique hotel Casterbridge Hollow has thirty rooms, including a charming honeymoon suite. The Vintage Motor Museum has a few vintage beauties available for use as a prop for your photographs.Range, quality and that element of surprise are all part of your Casterbridge experience...Our personal co-ordinator is available at a once off charge, should you require any assistance. Together with our network of trusted suppliers we will ensure that your special event is nothing short of amazing!Allow us to be your one-stop solution to your special day – from conception to execution. 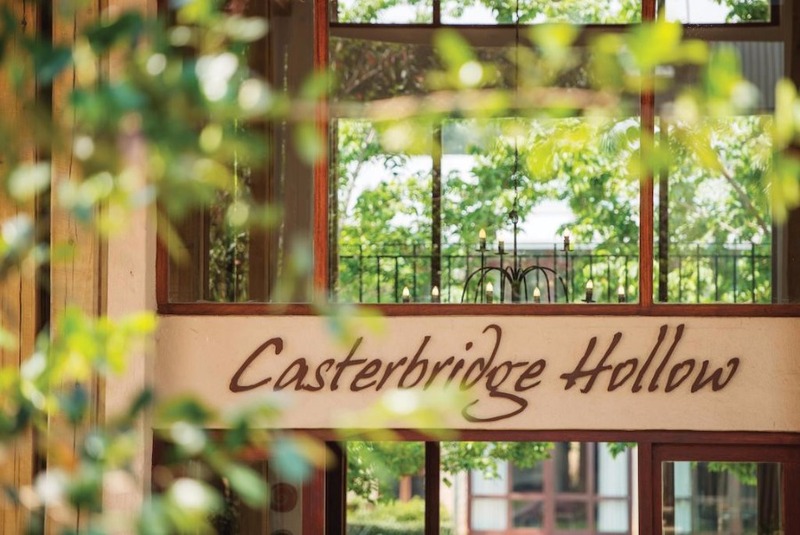 Situated just 20 kilometers from Nelspruit and a mere 40 kilometers from Hazyview and Sabie, Casterbridge Hollow in White River provides an ideal backdrop for your conference.Whether you are hosting a conference, product launch, or private board meeting, Casterbridge Hollow offers the perfect venue. Catering for up to 60 delegates cinema-style, the conference venue is equipped with all modern amenities. Standard facilities include ceiling-mounted data projection system, DVD and audio system, DSTV connectivity, wireless internet connection, dual-lighting, in-floor data and power connections, air-conditioning and flat screen televisions. 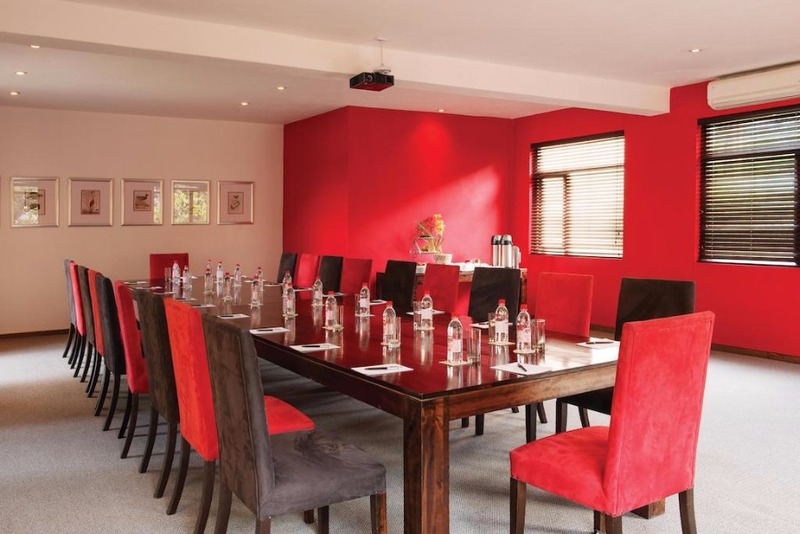 A cosy Boardroom is also available for smaller conferences and meetings.The peaceful atmosphere of Casterbridge Hollow makes break sessions and meals a pleasure with friendly staff serving fine food and drinks in a relaxed environment. All meals are catered for by Magnolia Restaurant. 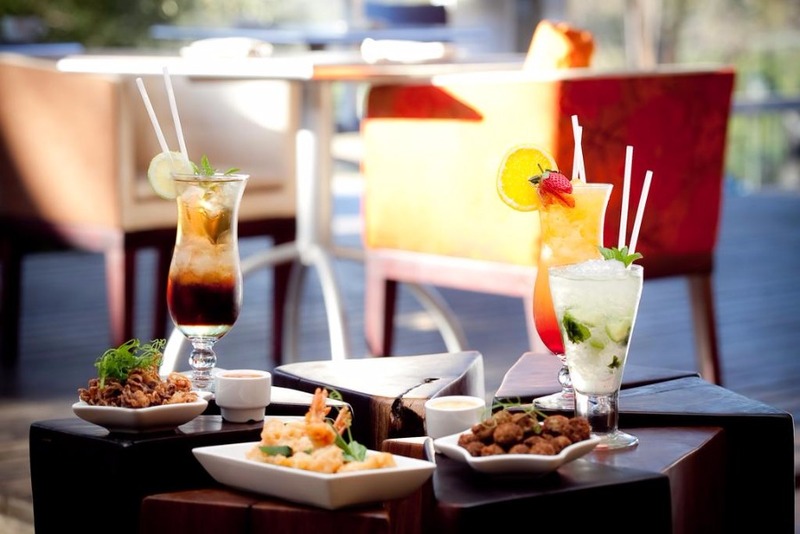 For the Fully-Inclusive Conference Package meals are enjoyed in the warm atmosphere of this unique Restaurant.Whether simply planning a day conference or a 3-night customised corporate incentive programme, Casterbridge Hollow’s friendly and professional team will turn your work into our pleasure.For alternative meeting venues the Casterbridge Lifestyle Centre offers the Barnyard Theatre or Casterbridge Cinema. 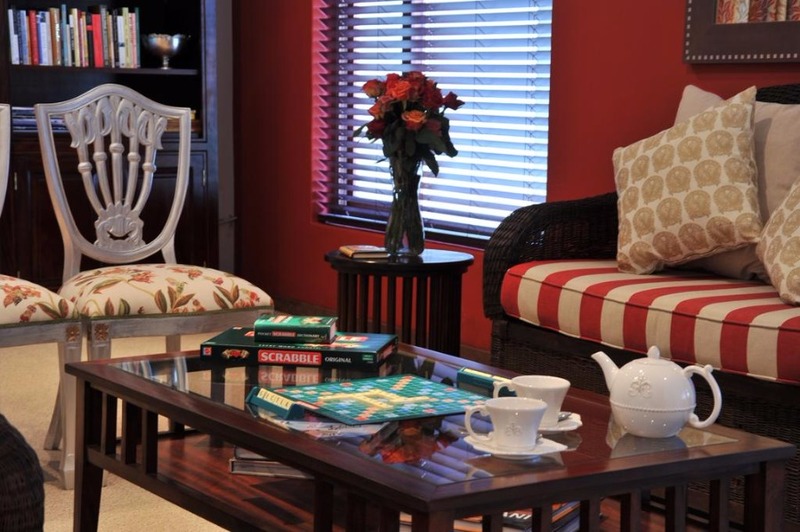 Standard Single - Standard rooms have twin size beds (double beds on request), fans, a telephone, air conditioning, a heater, DSTV, tea and coffee making facilities, a mini bar fridge, a safe, a hairdryer, and an en-suite bathroom. 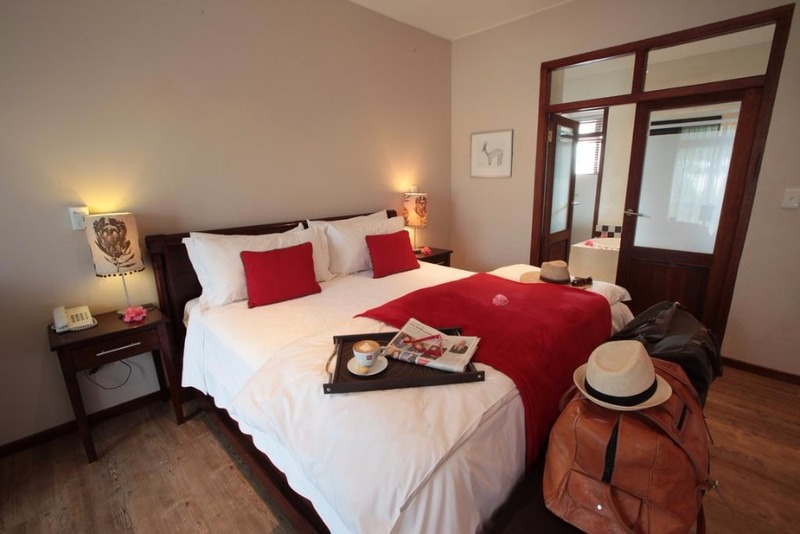 The suites have twin and single beds, an en-suite bathroom, and the same amenities as standard rooms. 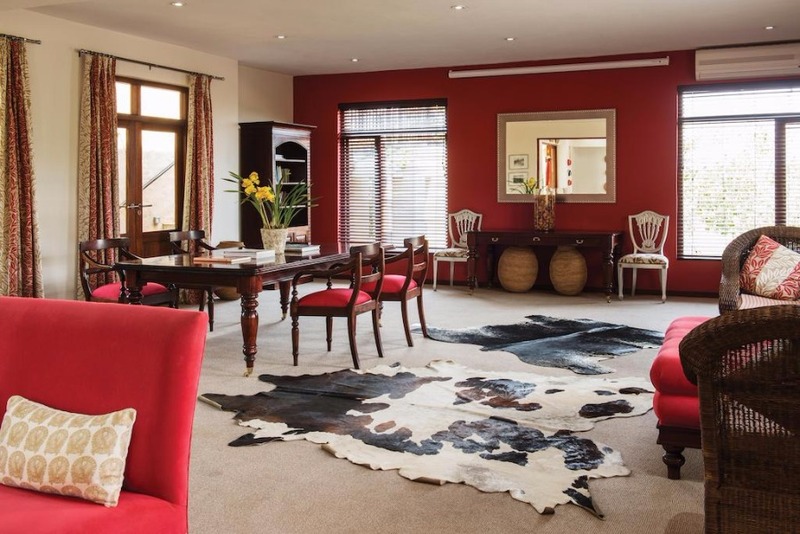 Standard rooms have twin size beds (double beds on request), fans, a telephone, air conditioning, a heater, DSTV, tea and coffee making facilities, a mini bar fridge, a safe, a hairdryer, and an en-suite bathroom. 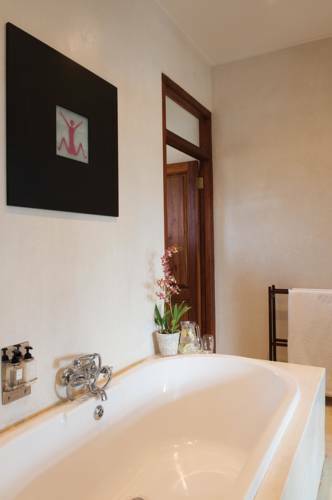 The suites have twin and single beds, an en-suite bathroom, and the same amenities as standard rooms. 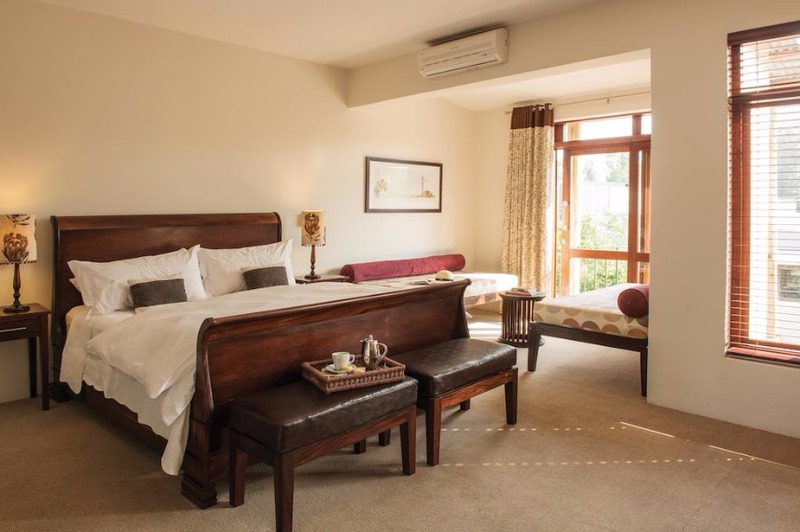 Standard Double - Standard rooms have twin size beds (double beds on request), fans, a telephone, air conditioning, a heater, DSTV, tea and coffee making facilities, a mini bar fridge, a safe, a hairdryer, and an en-suite bathroom. 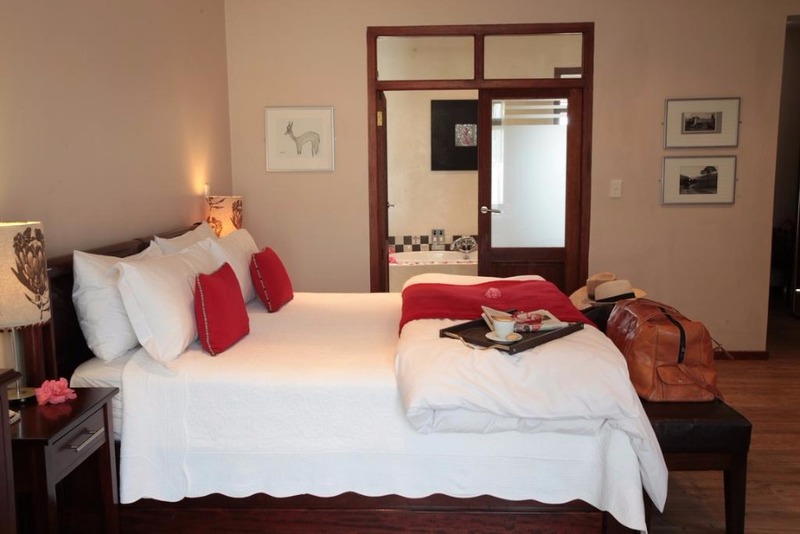 The suites have twin and single beds, an en-suite bathroom, and the same amenities as standard rooms.